“Go Vikings! An Officially Incomplete History of Handball in Newcastle and North East England” has been published to mark the fifth anniversary of Newcastle Vikings Handball Club. It includes a short history of handball and its emergence in Great Britain, and a chronological history of how the sport has developed in Newcastle and across Tyneside, Wearside and the wider North East since the late 1960s. It charts the heyday of the late 60s and early 70s when Newcastle University and Sunderland Technical College were at the forefront of handball’s growth in this country. It also documents North Tyneside’s ground-breaking junior clubs of the 1990s and early 2000s. 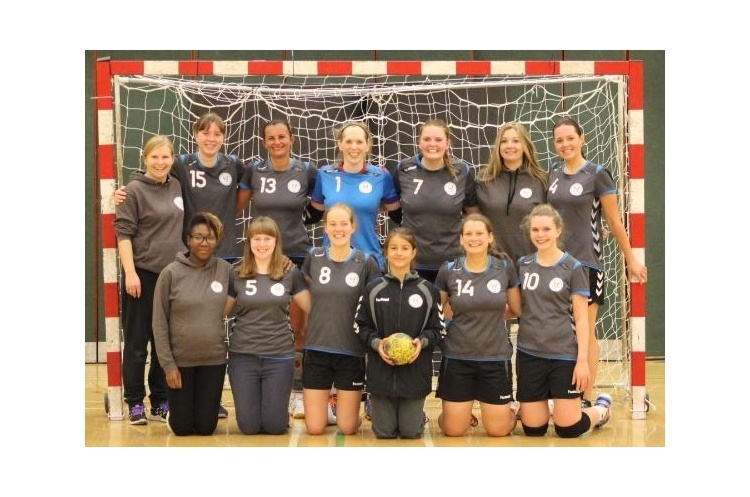 The revival of handball at Newcastle University just before the London 2012 Olympic Games is examined, along with the ongoing Olympic legacy over the past five years led by Newcastle Vikings, Sunderland and Durham University. “Go Vikings!” provides a fascinating insight into handball’s growth and development in the region over the past 50 years. Also included is a statistical record of match results, players, appearances and goalscorers from each of the club’s league and cup seasons. This starts with the 2013/14 debut in the Scottish Handball Leagues to the club’s achievements over the past three seasons in the English Regional Development League North divisions, and the many other senior and junior handball tournaments involving the Vikings and other North East clubs. Also published alongside “Go Vikings!” is a scrapbook archive “The Vikings Vault” which provides an illustrative record of newspaper and online articles relating to handball in the North East of England, from the late 1960s up to the present day. If you have any further knowledge, photographs and other interesting information about handball’s history in Newcastle and the North East, particularly from the earlier years of the 1960s/70s and 1990s/2000s, the club would love to hear from you with view to adding to the record in future editions.